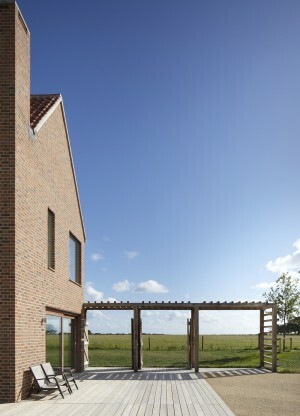 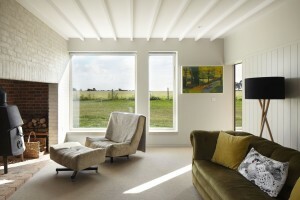 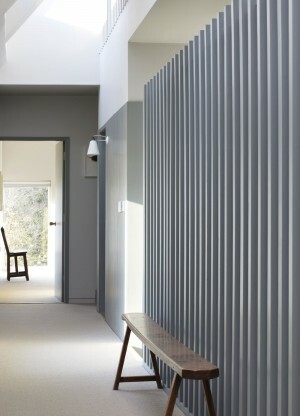 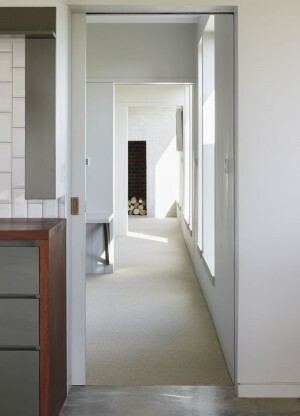 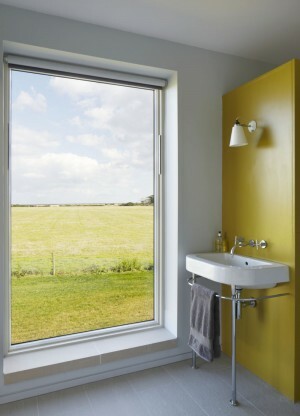 aesthetic, both inside and out is intended to be simple, modest and timeless. 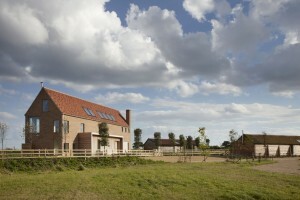 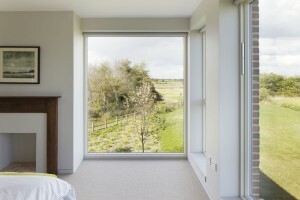 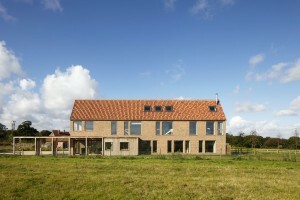 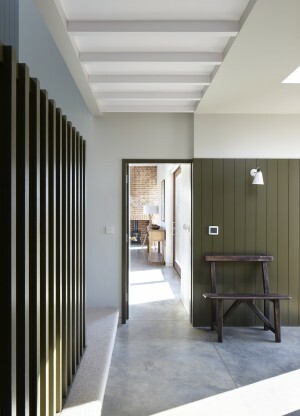 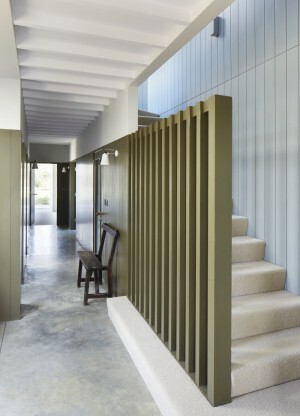 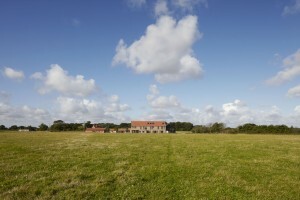 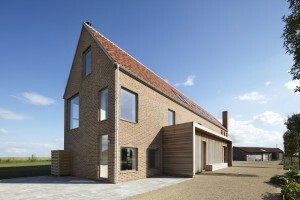 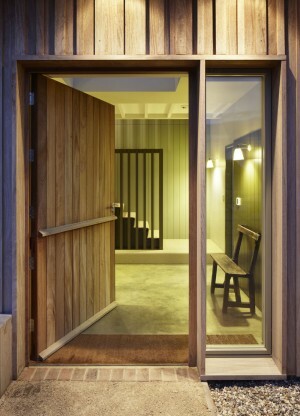 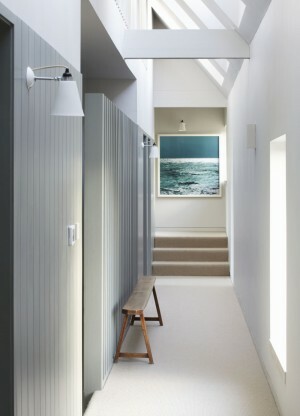 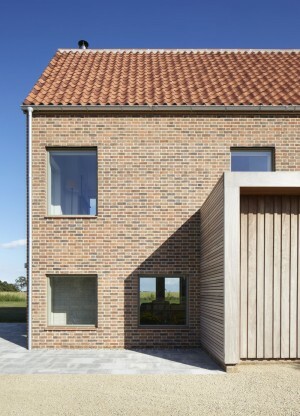 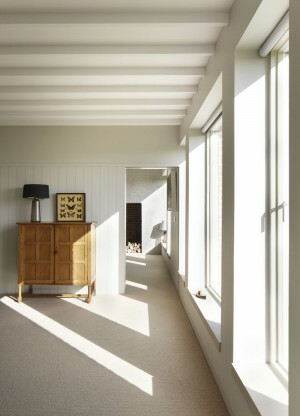 modernises its vernacular to make a considered and contemporary scheme. 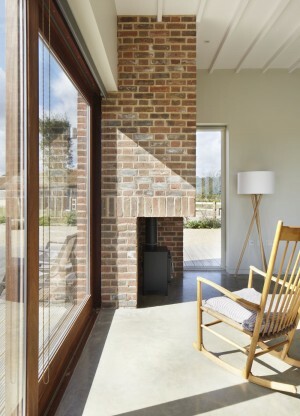 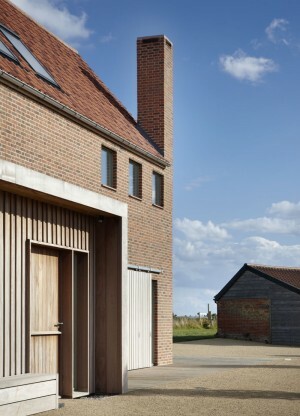 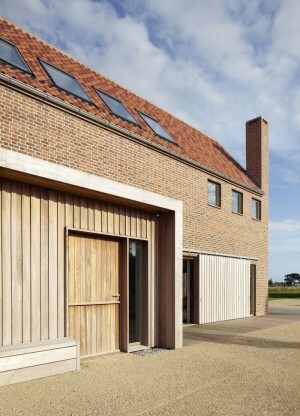 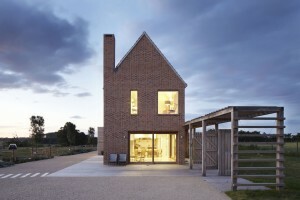 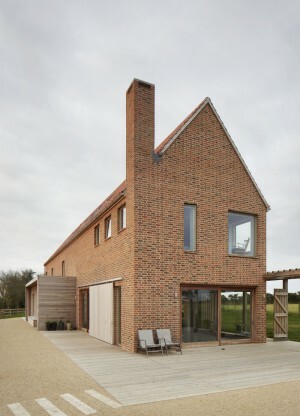 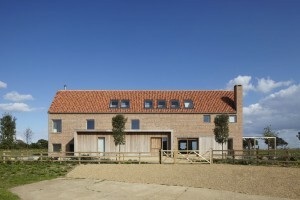 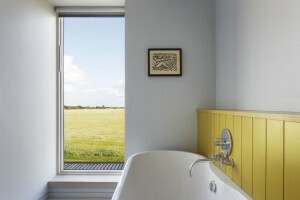 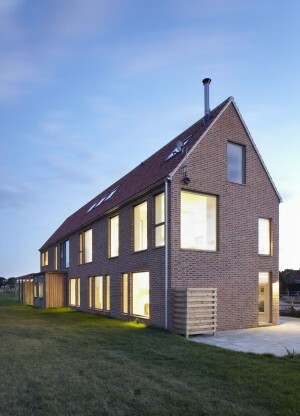 modern, clever, sensible, practical and a proud bench-mark for all self-builders to follow"
"The way this new-build engages with the local vernacular is extremely impressive. 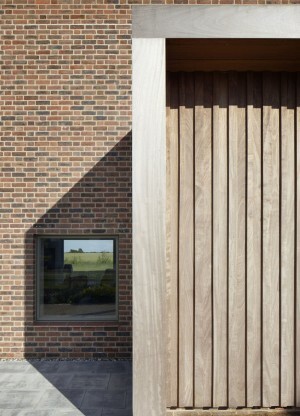 The architecture is understated, the execution clever, simple and considered."